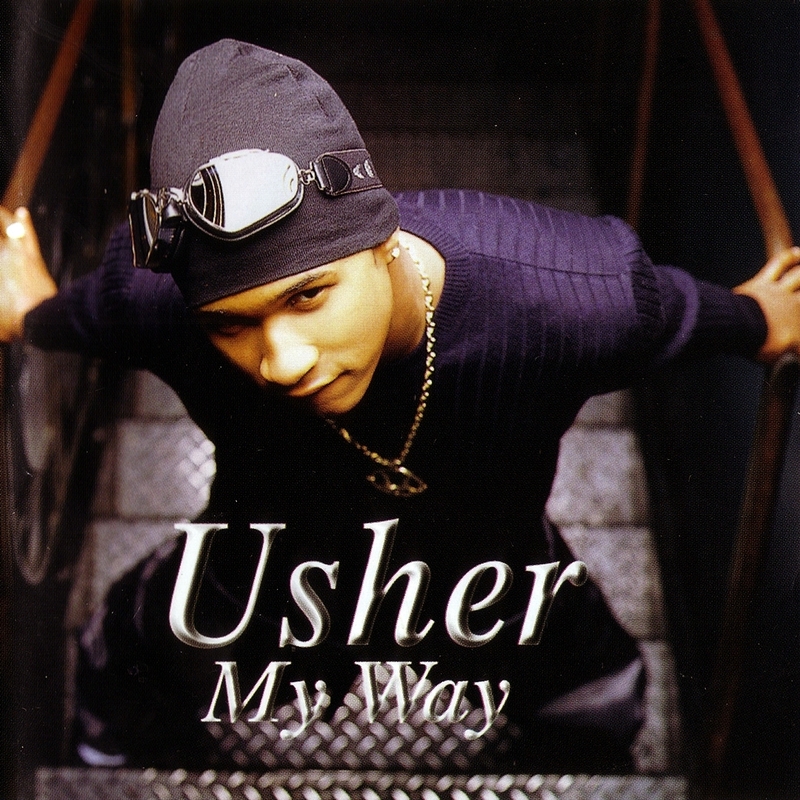 Usher proved that he had a strong, soulful voice with his self-titled debut, but he fulfilled his potential on his second record, My Way. What makes Usher distinctive from his urban loverman peers is the fact that he doesn't oversing; he simply delivers his songs soulfully. Unfortunately, he falls prey to uneven material, just like any of his peers, but there are more strong songs on My Way than many contemporary R&B albums from the late '80s. Both Jermaine Dupri and Babyface contribute seamless productions and fine songs; respectively, "You Make Me Wanna..." and "Bedtime" are their best ballad contributions. Even if the ballads are usually seductive and romantic, cuts like the funky "Just Like Me," which features a cameo from Lil' Kim, might make you wish Usher didn't play it cool all of the time. 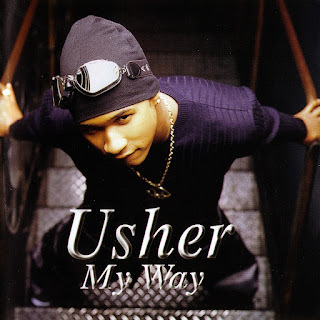 And while it's refreshing to hear a hip-hop/urban R&B album clock in at a reasonable running time, it would have been nice if the tenth track was something other than a remix of "You Make Me Wanna..." Nevertheless, it's a strong second effort that showcases Usher at his best.